The Kala Series from Dracast is one of the newest sets of LED panels in the lineup. The Kala comes in two different sizes: the Kala 1000 and Kala 2000. 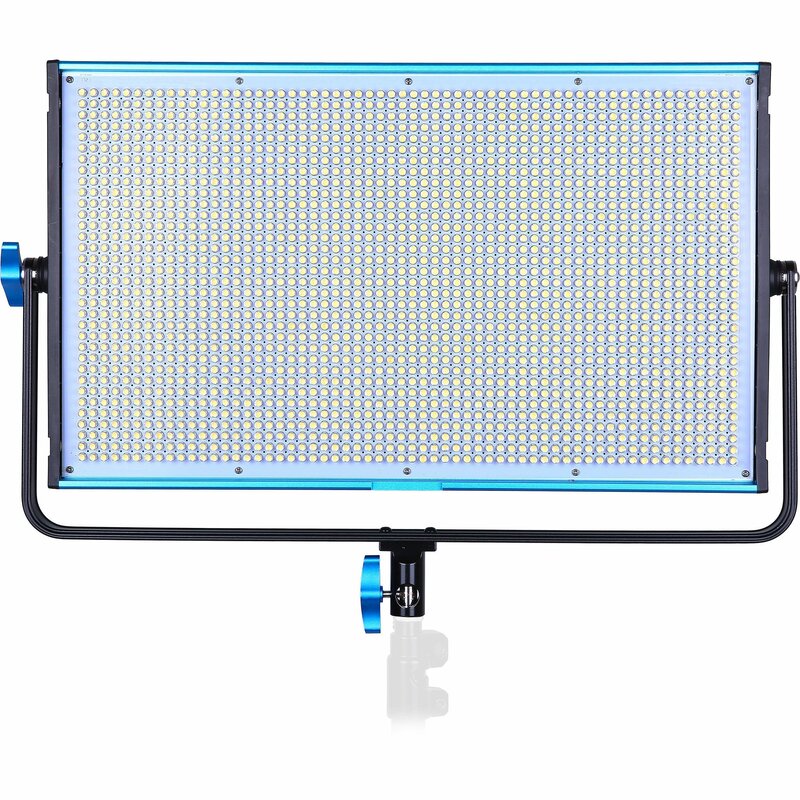 Each Kala LED is available in both single color (5600K) and variable color (3200K – 5600K) models. While the single color model will provide more light output, the bicolor model will provide more lighting versatility, allowing for precise color temperature adjustments. The bicolor Kala comes with preset color temperature settings, so you can quickly jump to one of five color temperatures at the press of a button. New with the Kala Series is the ability to control multiple lights simultaneously without the need for DMX or cables. Each Kala Series light is equipped with IRR (Infrared Remote) functionality. Multiple Kala Series lights can be set up to be controlled by a single Kala light. Additionally, the Dracast Silq Series is equipped with IRR and can work in conjunction with Kala LEDs. IRR can control Kala and Silq Series lights line-of-sight up to 100 feet away, saving you tons of time on lighting, so you can spend more time shooting! Kala Series LEDs are rated at 96 CRI for the most accurate color rendition, and have an all-metal construction for lasting durability. Each Kala fixture includes a v-mount battery plate, manual dimmer and color adjustment controls, and an LCD digital display on the rear of the panel. Also included are removable four-way barndoors, as well as a soft-diffusion panel. For studio use, the Kala Series also includes RJ45 DMX I/O ports. The Kala Series from Dracast is packed with enough features for any lighting application. To learn more contact Draco Broadcast or any Dracast dealer near you. 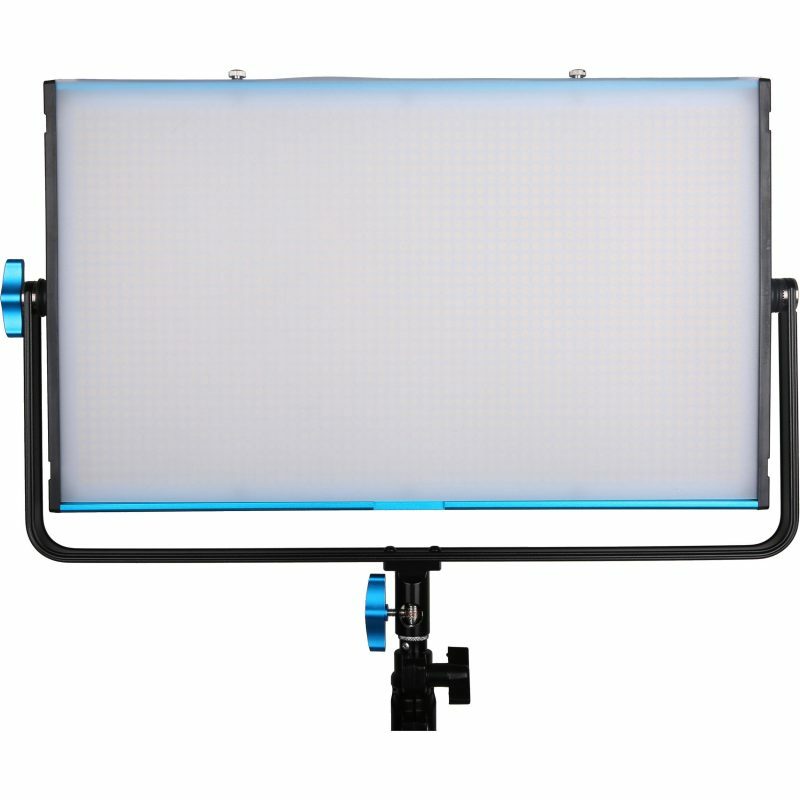 Looking for a Light Kit? Click Here!